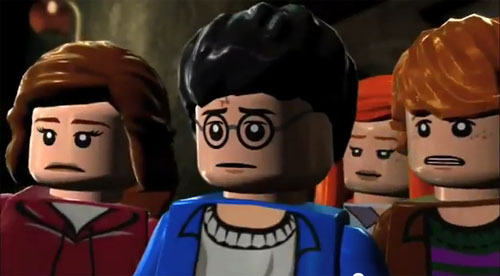 Co-Optimus - News - New LEGO Harry Potter 5-7 Trailer: You've Never Seen HP this Epic! LEGO Harry Potter Years 5-7 comes out November 11th on PC, PS3, 360, and Wii with 2-player local co-op. Page created in 0.4306 seconds.